RAPOO – a leading manufacturer of wireless peripheral products, has introduced the VM300 Bluetooth Gaming Headset under its gaming brand, VPRO. The Rapoo VPRO VM300 Bluetooth Gaming Headset is a product aimed at gamers who look for a very comfortable and pleasant gaming experience. 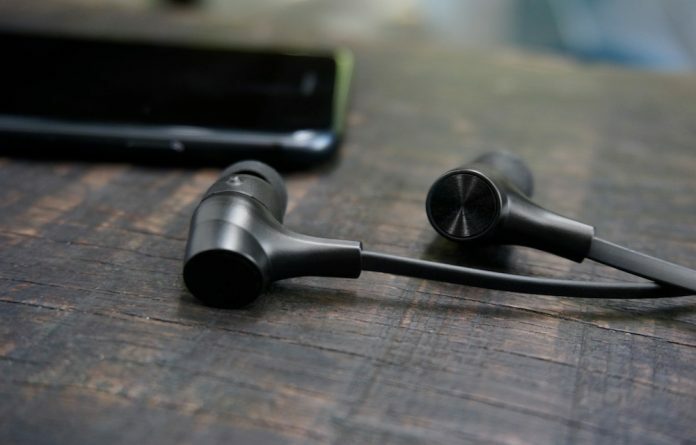 Its Bluetooth 4.1 audio transmission allows a stable connection, with a good 10 meters of transmission distance. Using the CSR8645 chip along with the innovative aptX technology, the product demonstrates the character of sound intensity and helps users accurately determine the direction of the sound. Gamers can enjoy longer gaming sessions due to a robust dual battery design, which gives it a life of 7 hours. The Rapoo VPRO VM300 is waterproof and sweatproof, enabling users to use the headphone in different environments, due to the IP44 rated waterproof feature. The multifunction wired control with the mic supports HD sound and allows volume control as well. 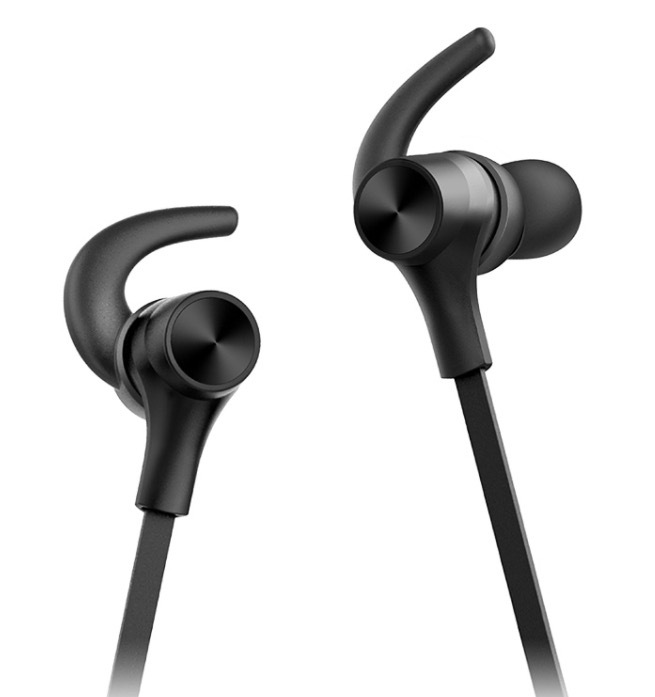 The VM300 also comes with a detachable ear hanger with different sizes, compatible with different people, thus making it a very ergonomic gaming accessory to have. The Rapoo VPRO VM300 Bluetooth Gaming Headset is now available in India online as well as via authorized Rapoo partners.